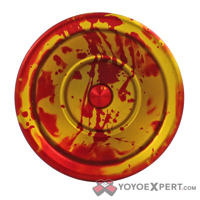 YoYoExpert Blog & Yo-Yo News – CLYW Bonfire Releases Friday May 30th @ 10pm EST! 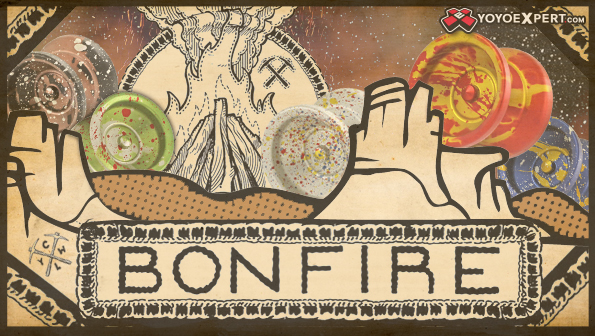 CLYW Bonfire Releases Friday May 30th @ 10pm EST! 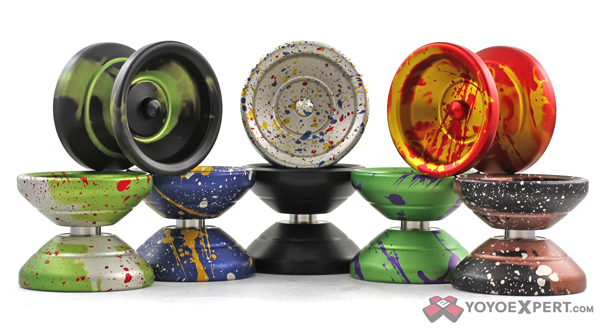 The Bonfire is back in some really cool new color ways! 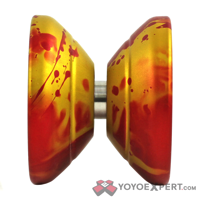 Releasing this Friday at 10pm EST! How much will the confetti be?